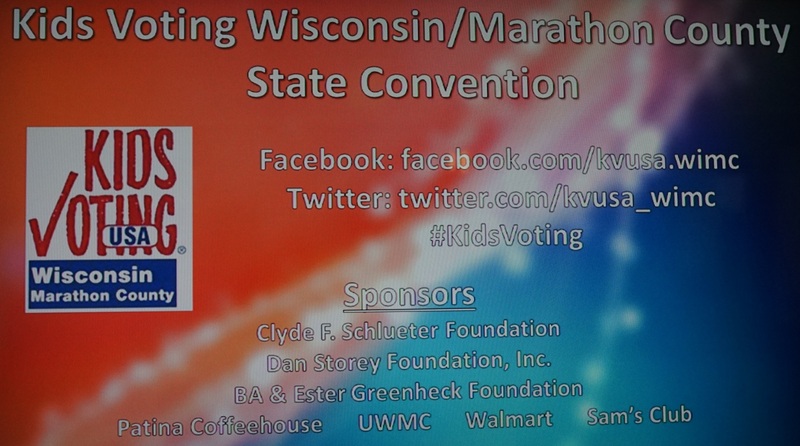 Without their gracious support, assistance, and dedication to expanding access and success Kids Voting USA-WI/Marathon County would not be what it is today. We are deeply indebted to them for all they have donated. If you are interested in becoming a partner, your support at any level will help insure that Kids Voting continues to grow and thrive in Marathon County. Thank you for considering a monetary donation to our organization. Please contact kvusamc@live.com about donations.